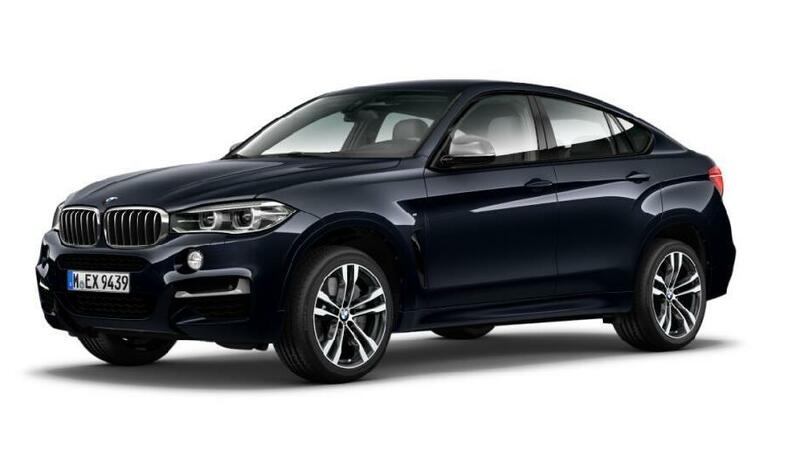 The BMW X6 grabs attention wherever it goes with its impressive size and stunning coupé shape. And what’s more, it has the performances to match. With BMW xDrive, BMW TwinPower Turbo engines and intelligent lightweight construction, this Sports Activity Coupé (SAC) is perfect for those who expect more from the journey, and from life.